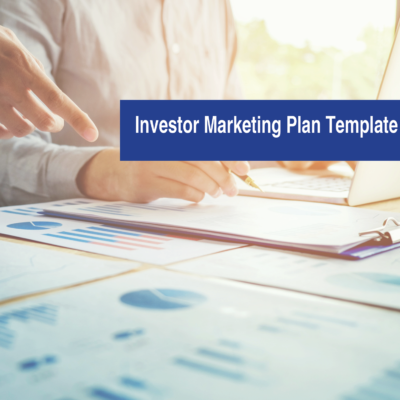 We’ll help you tell your story in a succinct and stylish Powerpoint presentation designed to explain your Investment Opportunity to prospective investors in plain English. The Pitch Deck is a PowerPoint presentation that explains your business to investors. 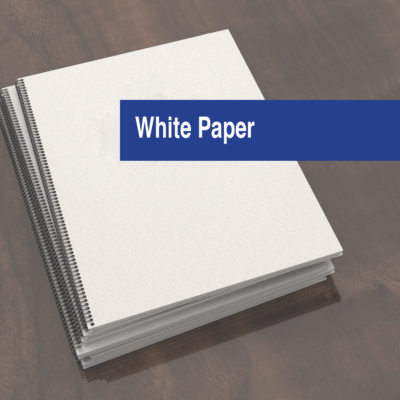 Ideally, it should be less than 15 pages and should incorporate your company logo and highlights from your Company Brochure and Investment Summary. It needs a compelling format, a theme to match the rest of your brand and marketing materials and relevant content. One of the biggest mistakes in investor presentations is too many words on a page – the page should be designed to prompt you to explain your message, without your having to read the content to your audience. We can help you create compelling content for your Pitch Deck. 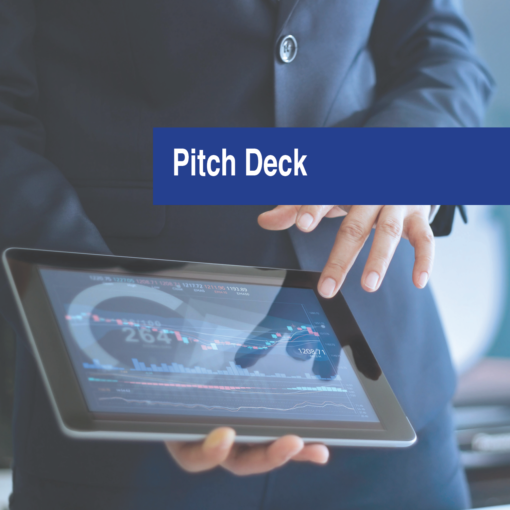 Our Pitch Decks are 10-15 PowerPoint pages long and include drafting, editing, graphic design and review by a Corporate Securities Attorney and up to 3 rounds of revision. Pitch Decks are delivered electronically in Microsoft PowerPoint and PDF format. Market research or additional time, if required, will be billed at $200 per hour. DISCLAIMER: Note that this is a non-legal service purchased from Syndication Attorneys, PLLC. Thus, this product is not subject to Attorney-Client privilege or confidentiality. However, as an internal policy, we do not share work we do for you with others. Each marketing piece we draft is unique and customized to each of our clients and their specific businesses. That being said, there may be commonalities between your plan and one we have created for others. 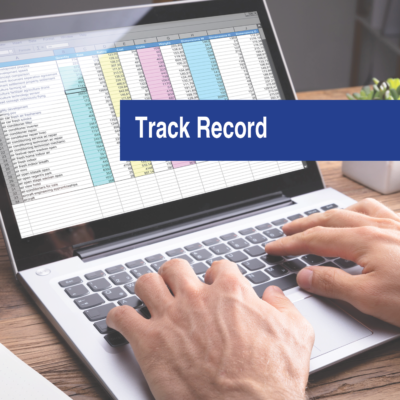 This is unavoidable simply because there is only so much that can be said about certain types of offerings, and there is specific information that investors need that is common to all such marketing materials.